My name is Clayton and I am teenage sports fan residing in SW Missouri. I’ve been a sports fan all my life, but baseball is my prominent passion. Especially the St. Louis Cardinals ever since those Scott Rolen and Juan Encarnacion days. I’m also an avid football and, most recently, hockey fan. I’ve been a dedicated Rams fan since I dominated with Marshall Faulk in the old Madden games as a kid. I started following the Blues after reading about the incredible story of the 1960 U.S Olympic Hockey Team and their gold medal run against the Soviet Union. I love the grit and toughness of the National Hockey League. Those guys are real athletes. 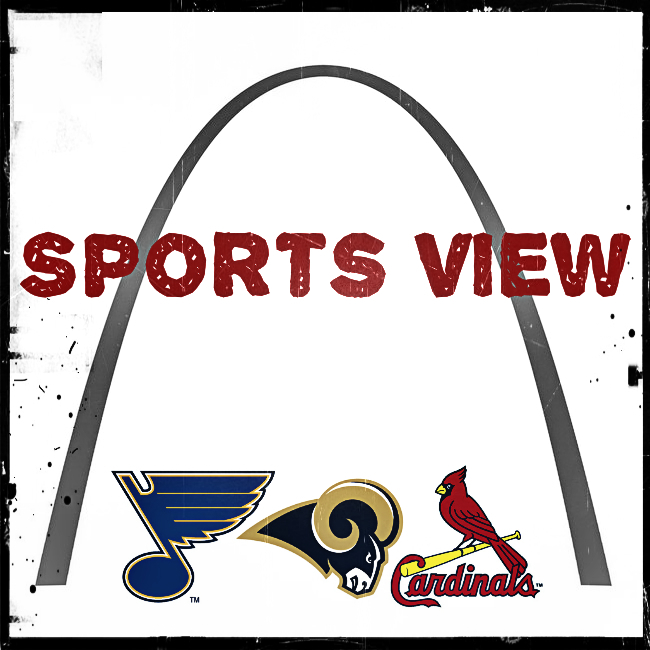 I’m a big fantasy baseball and fantasy football player on ESPN and I love debating and talking about the Cardinals, Rams and Blues with my friends. I’m an extremely gifted and intelligent student and have been told I’m a talented writer. I have aspirations in sports journalism.